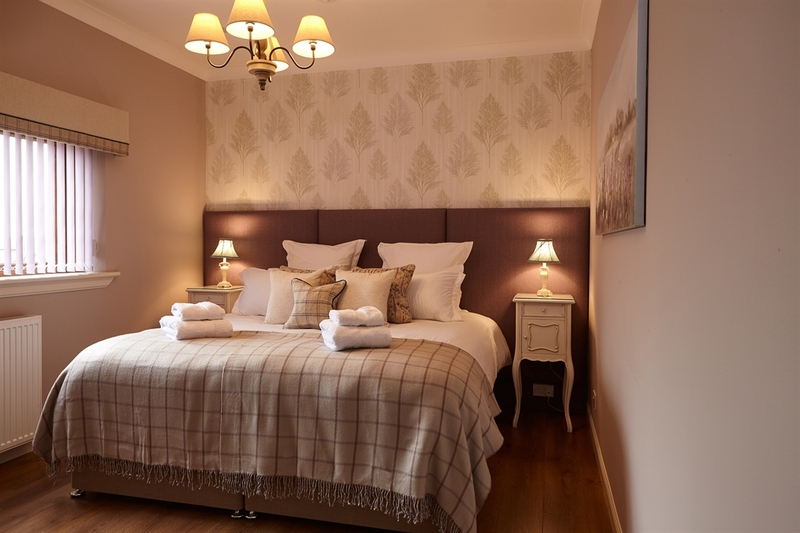 Situated on the Hawkswood Country Estate, we are delighted to launch our latest property - Bowhill Bed and Breakfast. 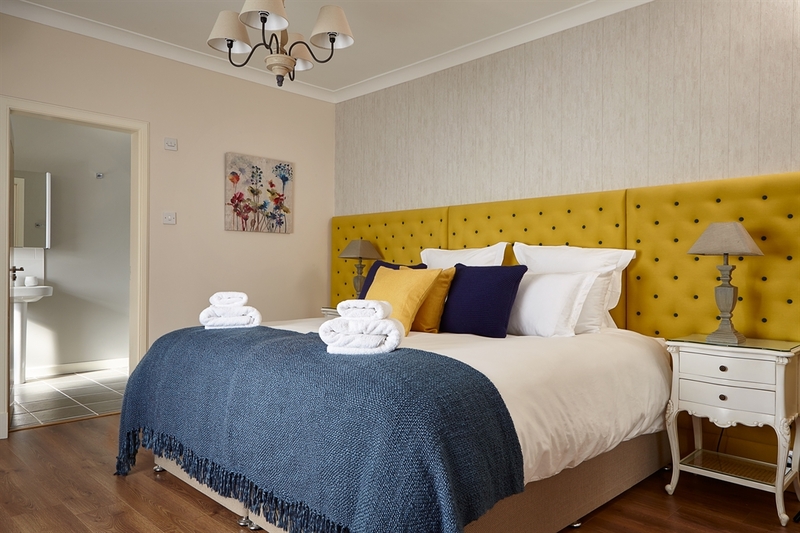 Situated directly opposite Hawkswood House and The Roundel, we offer 4 en suite super king/zip link bedrooms. 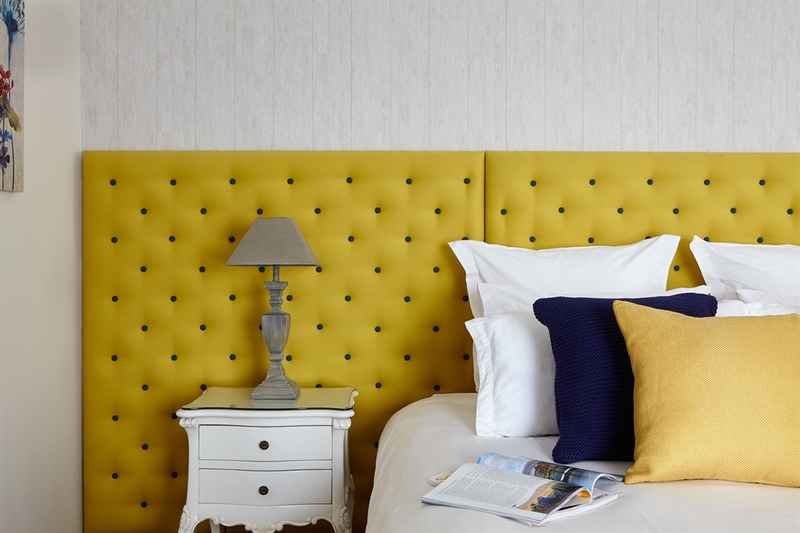 This is our latest exciting, luxury development offering a sumptuous and intimate environment for your visit. 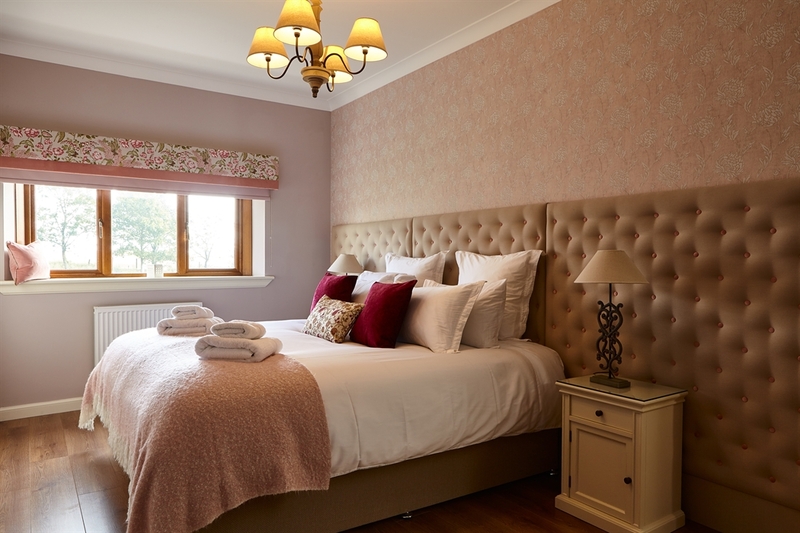 Bowhill Bed and Breakfast sleeps up to eight in four luxury double en-suite bedrooms with super king size beds which can also be configured to suit a twin share. 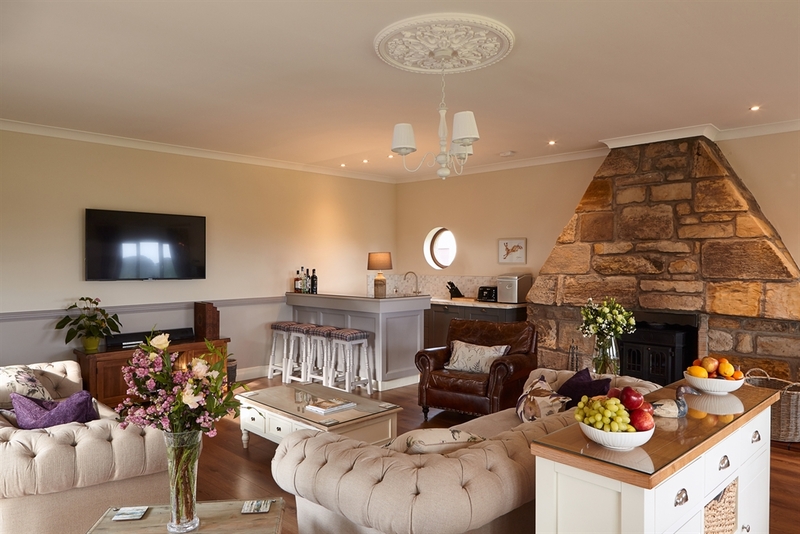 There is a sitting room in which you can congregate, relax and chill with wall mounted flat screen TV with full SKY package. 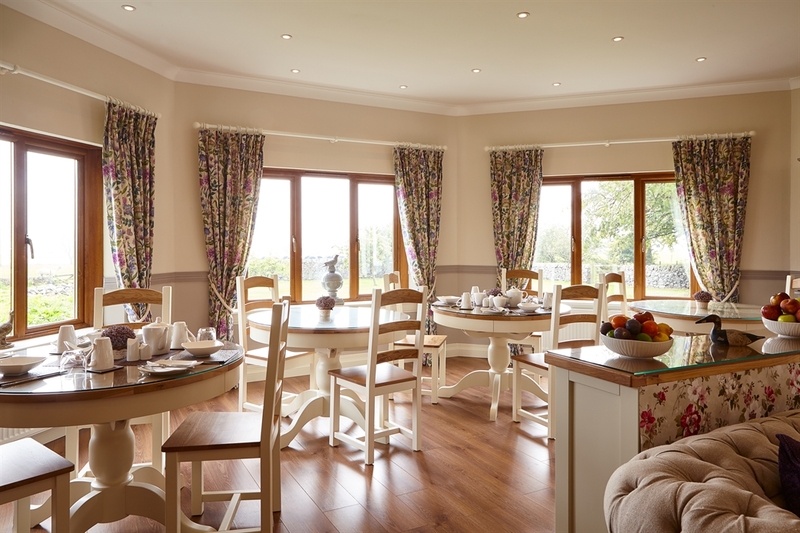 This is also the dining room where you will be served your breakfast specially created for you by John and Jo-Anne. 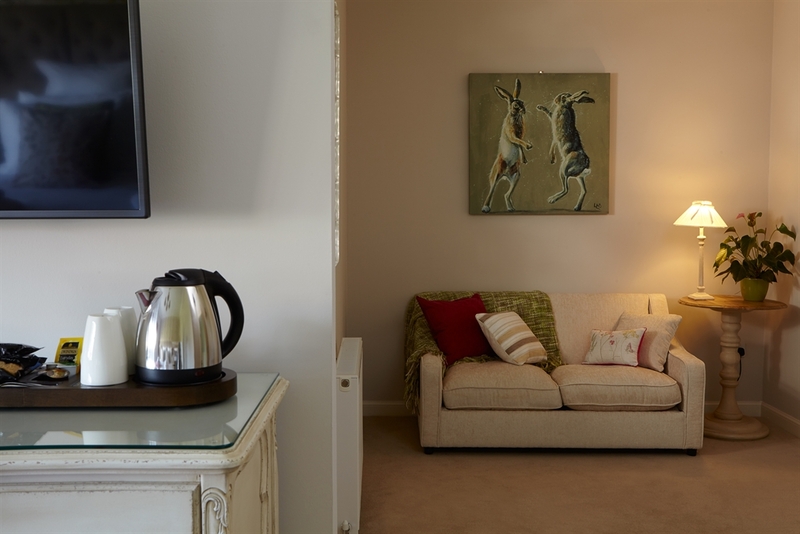 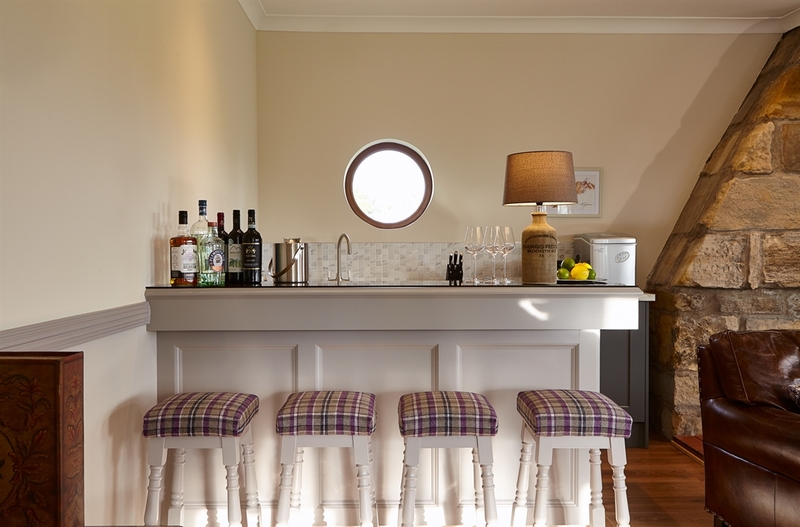 In the evening we open John’s Bar for residents where you can enjoy a beverage beside the roaring fire. 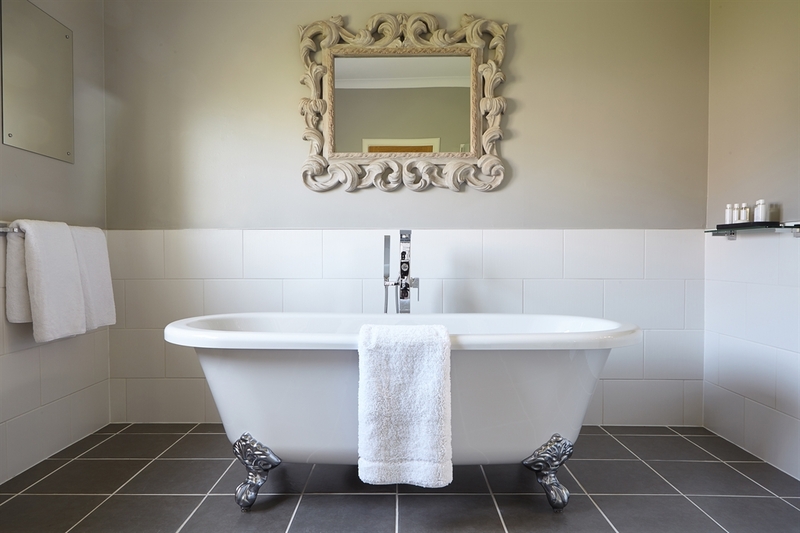 En-suite bathroom with power shower, three bedrooms with stand-alone roll top bath and luxury toiletries. 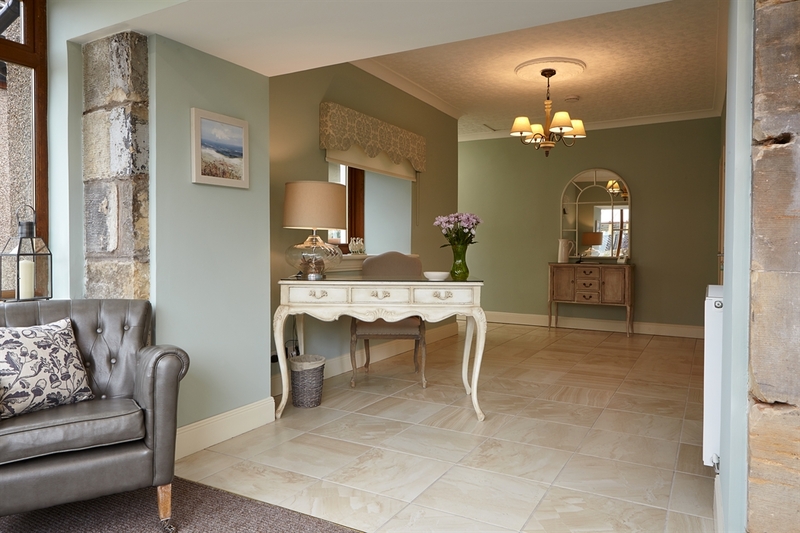 There is a lovely terrace in which to enjoy and look out to the garden and beyond to the tranquil, beautiful Fife countryside and across to the Firth of Forth. 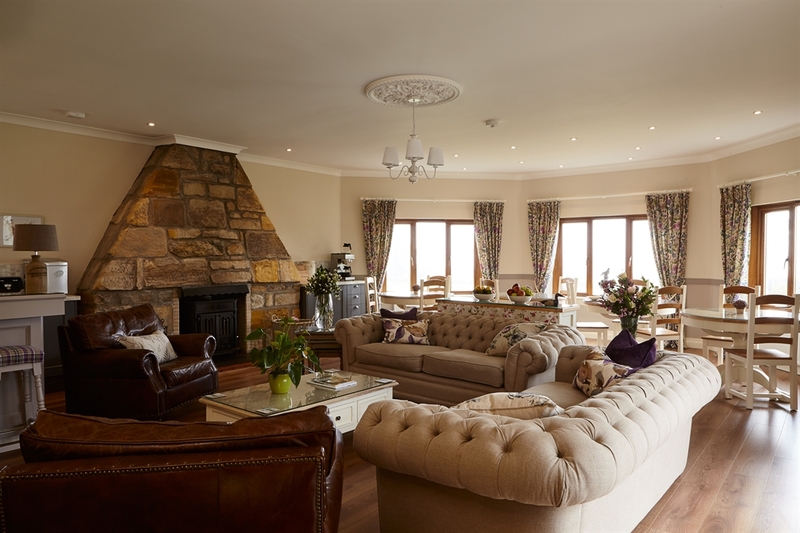 Guests of Bowhill Bed and Breakfast have full access to our 270-yard private driving range, subject to availability. 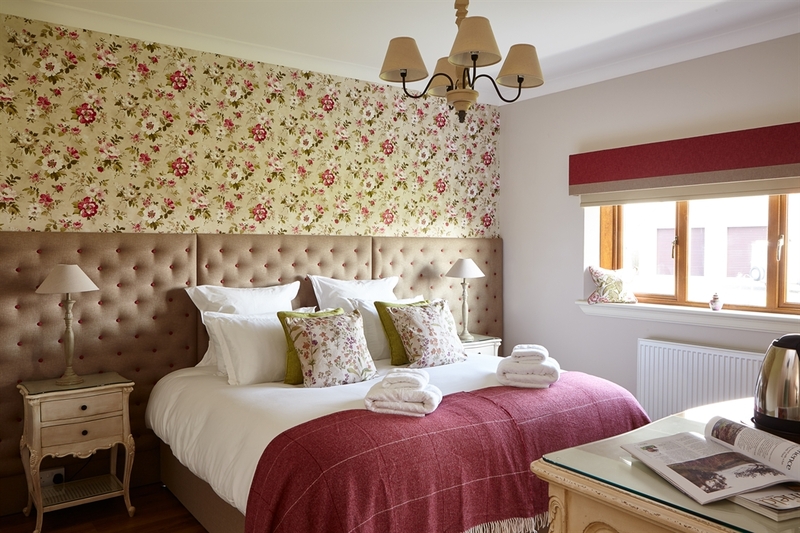 Bowhill Bed and Breakfast is ideal to book individual rooms for business or a leisure break or as overflow to our self-catering properties, Hawkswood House and The Roundel.